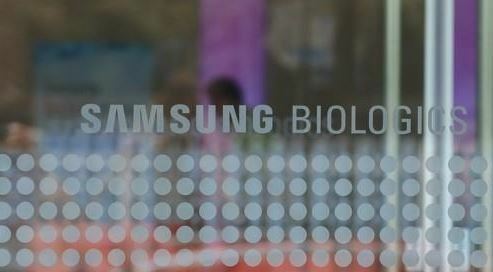 Samsung BioLogics will transfer Samsung Bioepis’ shares to US-based biotech firm Biogen on Oct. 30, completing a call option a month later than initially planned, it said in a regulatory filing on Friday. Due to the announcement, the call option exercise price will rise from about 748.6 billion won ($675.3 million) on Sept. 28 to 757.3 billion won on Oct. 30. With the call option exercised in late June, Biogen raised its stake in Bioepis from 5.4 percent at the end of 2017 to 50 percent minus one share. Bioepis is a joint venture established by Samsung BioLogics and BioGen in 2012 for the development of biosimilar products, and the two companies clinched the call option deal at the time. When the Bioepis shares are transferred to Biogen, the US firm will officially own 50 percent minus one share of the Korean biosimilar maker. At that time, a board will be formed with the same number of executive directors from BioLogics and Biogen for joint management of Bioepis.